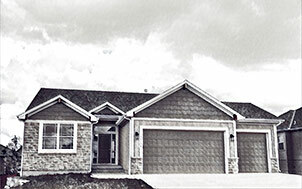 Whether you are a first time homebuyer, relocating, or right-sizing, Prairie Ridge at Spring Hill offers a variety of floor plans and options to fit your personal needs. 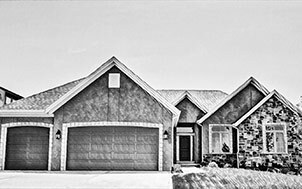 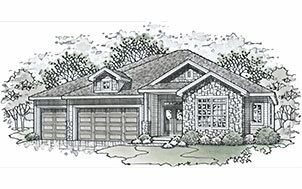 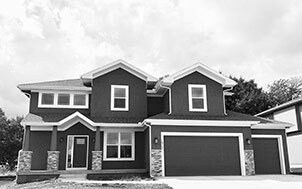 From our popular ranch, reverse, and 1.5 story plans that offer main floor living at its finest, to our beautiful 2 story plans, there is a home here for you. 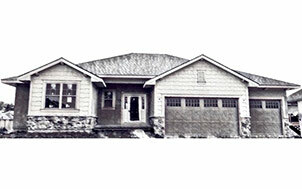 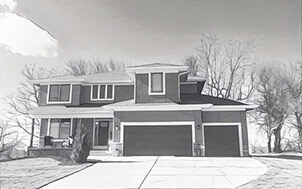 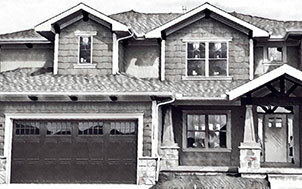 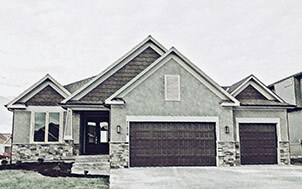 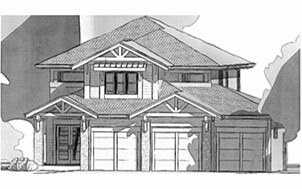 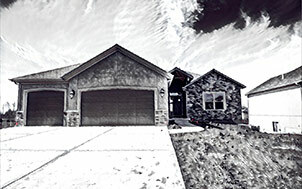 If you're looking for something more specialized, work closely with our builders to create a customized home. 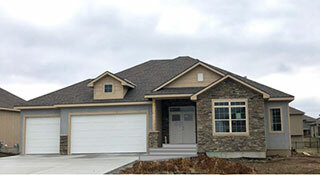 We provide our customers with flexibility in the building process and are willing to work with you to create the home of your dreams. 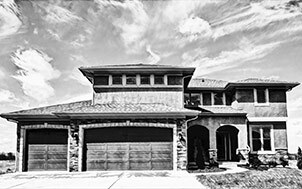 We strive to make the homebuilding process an excellent experience for you and your loved ones, before, during, and after construction. 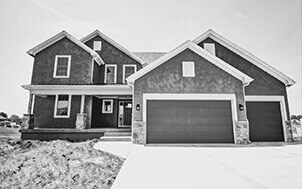 View our available homes and plans below and contact us for more information or to schedule an appointment to learn more about our community. 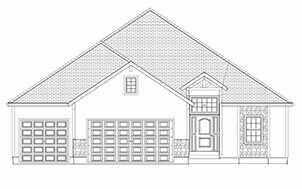 New floor plans coming soon! 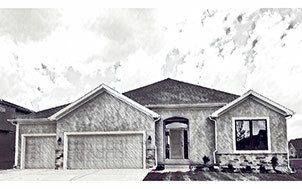 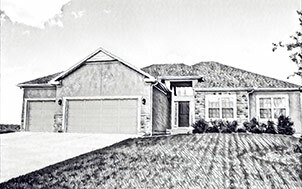 Please contact a Prairie Ridge at Spring Hill community manager today for more information.